Kazas Luxury Apartments stand out for the hospitality and warmth through the comfort and luxury of the rooms and communal spaces. All rooms have their private entrance and provide a private balcony with boundless view. The room is decorated with modern touches and wonderful furnishings that exude romance and highlight its unique decor. Exuding tranquility of the surrounding area this room offers the ultimate experience of relaxation. Comfortable room with modern decor in earthy colors, newly renovated. Features Air conditioning, Flat-screen TV, Automatic Heating, Refrigerator, Bath amenities, Slippers. Two of the rooms have a kitchen and fireplace. All rooms are non-smoking. 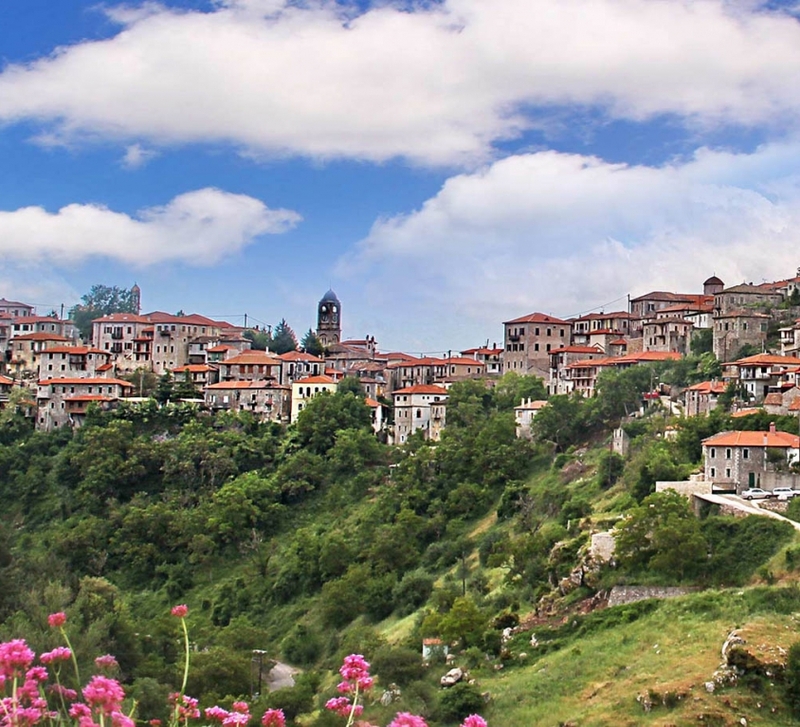 Dimitsana, a place that exudes romance, is a favorite destination any time of year. The charming guest house Kazas Luxury offers luxurious accomodation in Dimitsana while offers unique breathtaking view of the Arkadian landscape. The elegant decorative details of rooms create a charming and welcoming atmosphere to match our philosophy. Comfortable room with modern decoration in earthy colors, recently renovated. 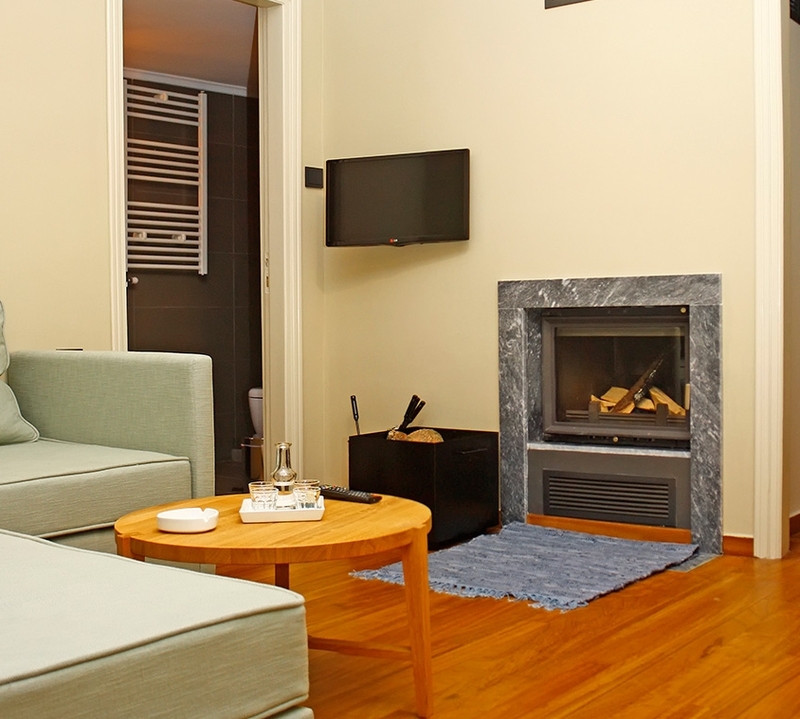 Features Air conditioning, Flat-screen TV, Automatic Heating, Refrigerator, Bath amenities, Slippers. All rooms are non-smoking. In an idyllic location in the beautiful Dimitsana luxurious Kazas Luxury Apartments is a great destination for unforgettable holidays with your family. In family rooms of capacity 4 guests Kazas Luxury visitor will enjoy modern comforts and a truly restful sleep in the beds of the rooms. Large room with modern decoration in earthy colors, recently renovated. Features Air conditioning, Flat-screen TV, Living Room, Automatic Heating, Refrigerator, Bath amenities, Slippers. All rooms are non-smoking.